Silverton Hill LLC’s Silvertoni fought back along the rail after being headed at the three-sixteenths pole to win the 23rd running of the $100,000 Kentucky Juvenile for 2-year-olds by two lengths over Hey Mile before a record Thursday before Derby crowd of 39,213. Trained by Wesley Ward and ridden by Jose Valdivia Jr., Silvertoni covered the five furlongs on a fast track in :58.63. It marked the second victory in the race for Ward, who saddled Aegean to victory in the 2009 running. Like Silvertoni, Aegean is a filly. Valdivia put Silvertoni on the lead and opened a daylight margin in the run down the backstretch. On the far turn, stablemate Con Te Partiro and Hey Mike moved at the leader and pushed past at the three-sixteenths pole only to have Silvertoni re-rally and regain command at midstretch and draw off for the victory. Silvertoni is a Kentucky-bred daughter of Tapit out of the Johannesburg mare Somasach. 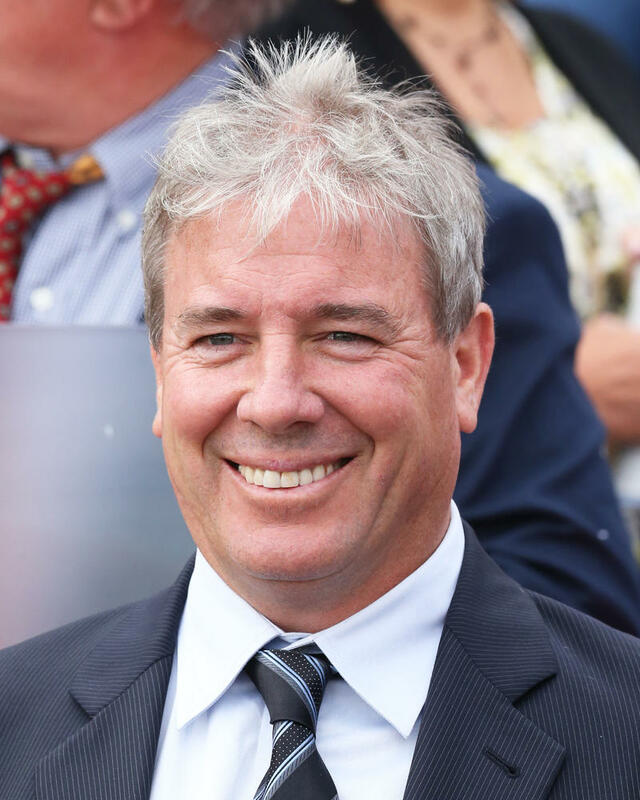 The victory was worth $60,760 and increased Silvertoni’s earnings to $91,580 with two wins in two starts. Silvertoni returned $13, $4.60 and $3. Hey Mike, ridden by Javier Castellano, returned $2.80 and $2.40 with Thirstforlife finishing a head back in third after breaking last and returning $3 to show under Florent Geroux. Con Te Partiro finished fourth and was followed in order by Cold Hearted Pearl, Bluegrass Gem and Cold Snack Thirty. Thurby’s attendance of 39,213 represents a 28 percent increase from last year’s previous mark of 30,647. Racing resumes Friday with a 13-race program that features six stakes and is highlighted by the 142nd running of the $1 million Longines Kentucky Oaks (GI) for 3-year-old fillies. 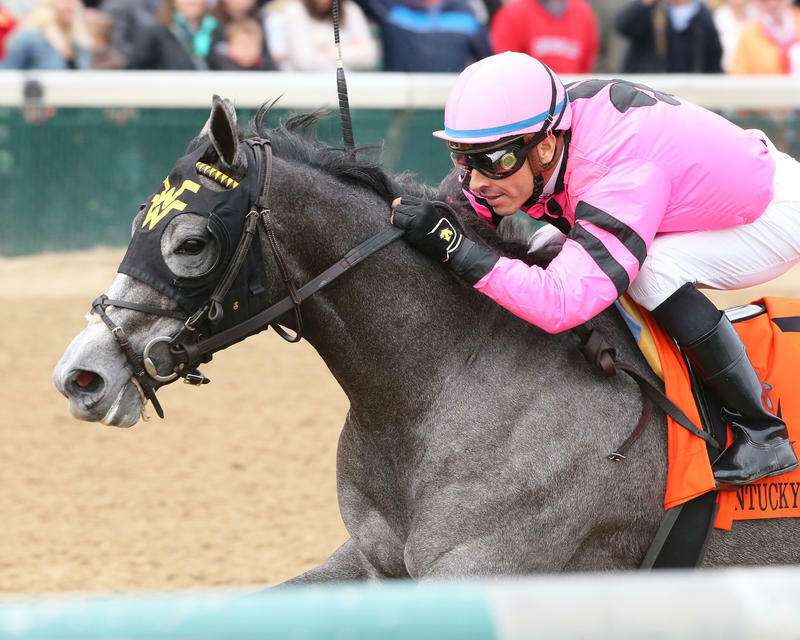 Jose Valdivia Jr. (Jockey of Silvertoni, winner) – "She did that easily. She came out of the gate so well and I just made the lead. She was traveling very nice underneath me. When the horses came to her, I called on her, and she was there for me. She has a big future ahead of her." Q: Would you consider a start in the Debutante? 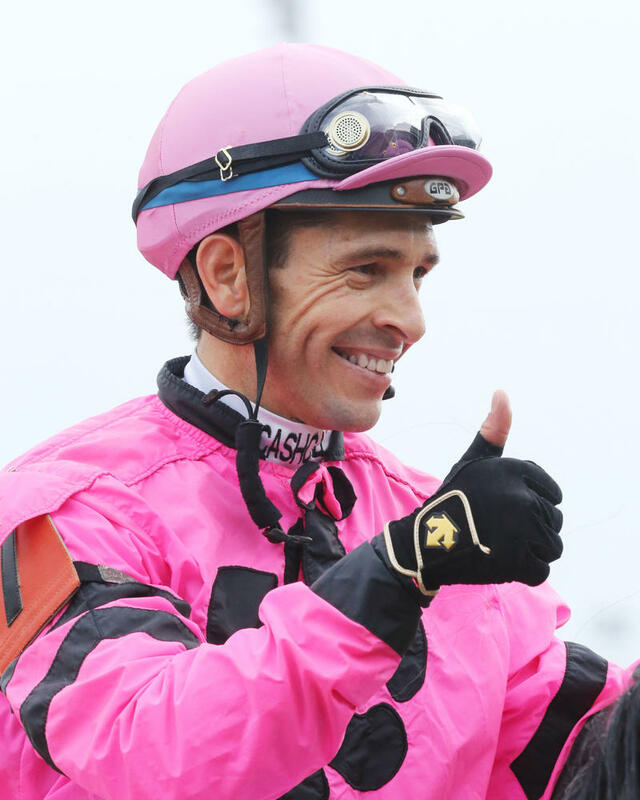 Javier Castellano (Jockey of Hey Mike, runner-up) – "The winner was much the best today. My horse still ran very good. The winner never stopped, never gave up. My horse is a great developing horse. There are lots of expectations. He's still developing. I'm satisfied. I'm not disappointed." Florent Geroux (Jockey of Thirstforlife, third-place finisher) – "He didn't break at all. I was very surprised, when the gates opened, he just got scared and afraid. He came flying late. I think he was the best horse in the race, for sure. He was also a bit immature and was lugging in a bit. These are things than can be fixed; I think he is a very nice horse."